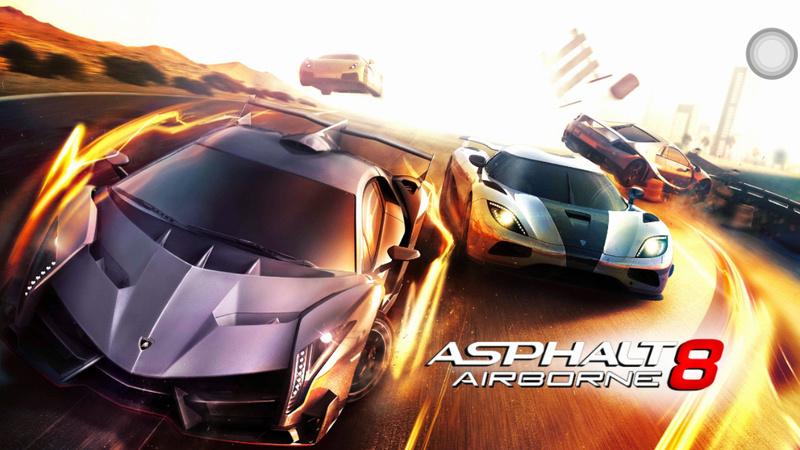 You might have played Asphalt 8 Airborne game. 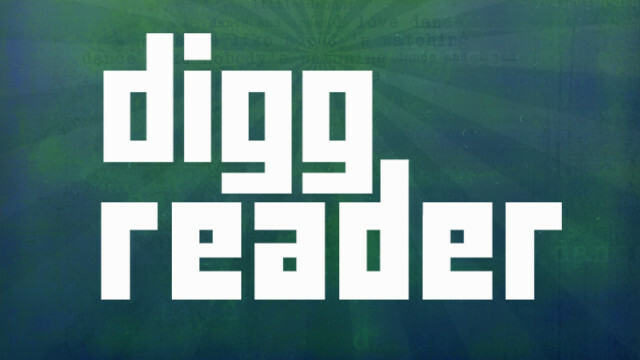 But now you can get it from Google Play Store for Android devices for free. The gamers who bought the previous Asphalt 8 Airborne game will see the changes in new updated game with rewards as free boosters, Nitro packs and tuning kits. Along with this, the latest update also added a bunch of new cars to the game, including the Cilo RS, as well as new booster kits and reserve tracks. 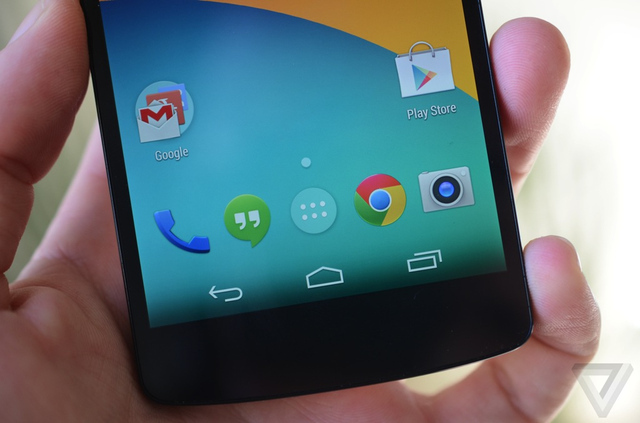 The first Asphalt 8 game was available in $1 for Android devices. This game becomes much better after the update. In game the lag issues have fixed, bonuses made that helps in many races. 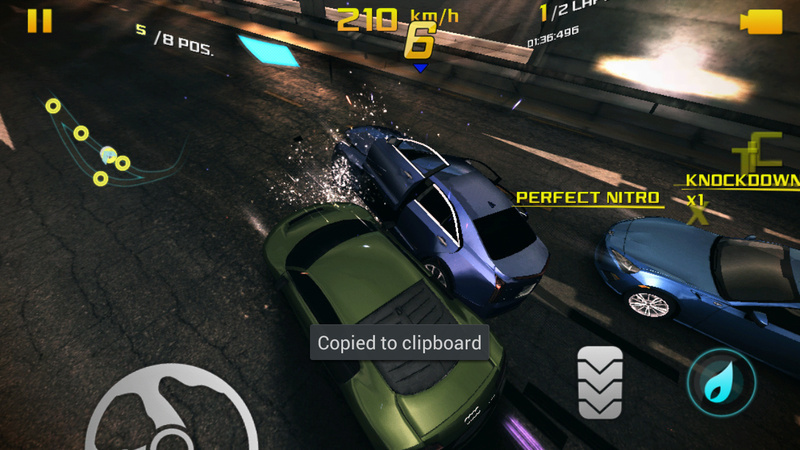 The Game Asphalt 8 Airborne was launched on iOS and Android devices a couple of month ago for first time. 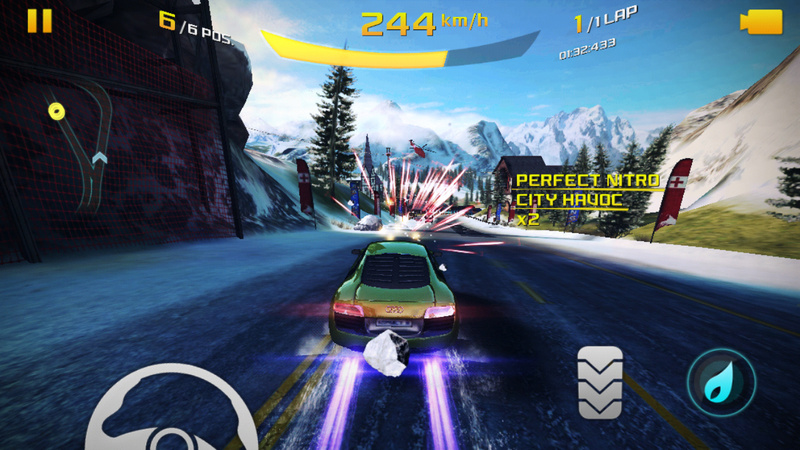 The game marks an improvement over Asphalt 7: Heat in every possible way, and has an increased emphasis on jumping and puling of trick, hence the Airborne name. 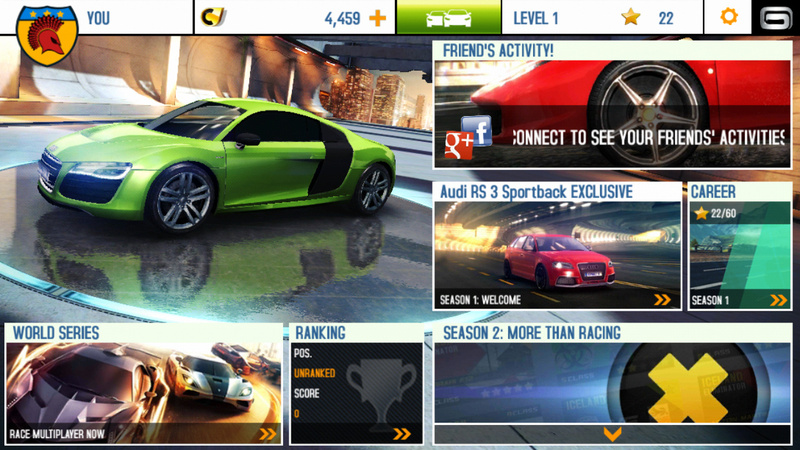 It also features much-improved graphics that make it more competitive with EA’s Real Racing 3. I will recommend you to try Asphalt 8 Airborne with this update, especially at the time when it is available without fee. 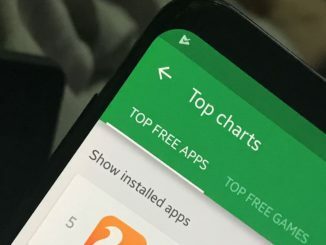 So download it and look forward to play, I believe you will become sinker into the great features and best play which were already there but now with more boast. So thanks to gameloft that giving you free sales of one of the best game.